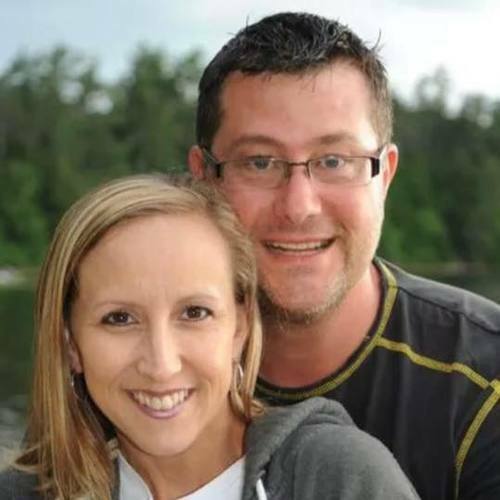 Pastor Chad and Patty moved to New England in 2004 to lead Masters Commission. For many years they were on the front lines of discipling young adults from New England and beyond.  In the Spring of 2012 Pastor Chad became the lead pastor of Connect and together they have been experiencing God's blessings on His church. 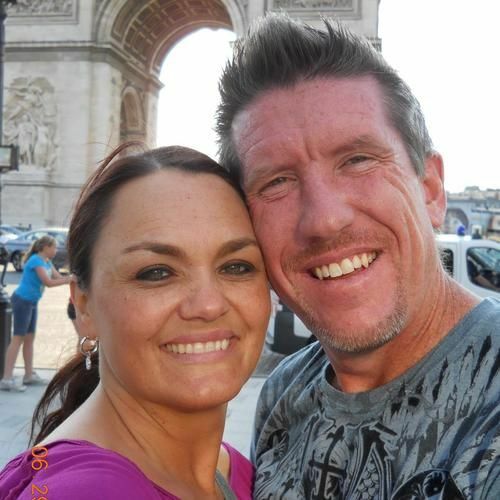 Pastor Chad and Patty are passionate about the Word of God and people. During the week they can be found leading Connect groups, teaching Bible classes, and spending time with people. Pastor Aaron and Barb Grass met each other while attending Connect years ago. Together they have many years of ministry experience and are excited to be a part of our Connect family. Pastor Aaron and Barb are passionate about building relationships with people. Pastor Aaron oversees the discipleship ministries of Connect and our facility. Barb is instrumental in co-leading the Connect worship arts department. Pastor Sarah Murchie came to Connect in 2005 as a Masters Commission student. Sarah has displayed her heart to see families live passionate lives for Jesus, encouraging them daily in their journey. 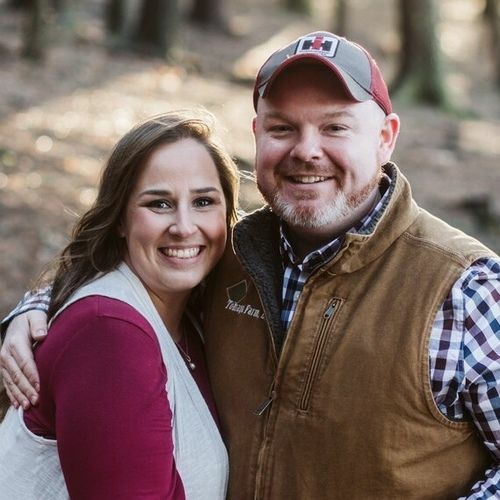 In 2016 Sarah met her husband, Dustin, at Connect and they were married in 2017. Sarah also coordinates volunteer scheduling for all of our serving teams and has a large part in the social media and website presentation of Connect. Josh came to Connect as a student in 2014. He is now the full-time Ministry Coordinator for Imagine. 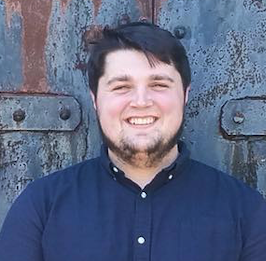 Josh is passionate about discipling young adults and walking with them as they set aside the first part of their adult life to seek and grow in God, while sharing His love with the world. Josh co-leads the Connect worship arts department with Barb Grass.